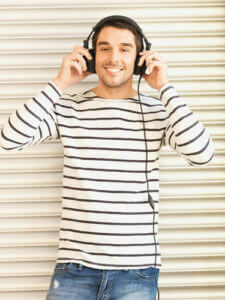 Man in casual clothes with headphones. Photo courtesy of Shutterstock. 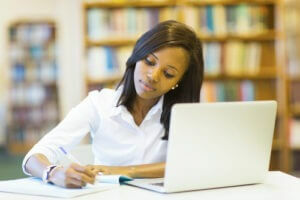 During tough academic times, when stress levels are high, it is important for students to use different tips and techniques that can help them relax their minds and give a break. During an interview for an entry level job, it’s not just about what you say verbally than can make a difference, but also what you don’t say. Learn how body language can influence this meeting in the following post. When preparing for your next job interview, keep in mind these 15 things that recruiters may be watching, according to the following post. For college graduates starting their first entry level jobs, the following post has five tips to help them find success in these positions. Rejection isn’t always easy to take, whether it’s about an entry level job, an internship, or something else you really wanted. However, do not let a minor setback get in your way. The following post shares tips on handling rejection to help you bounce back to find success. If you are someone with multiple things on your plate such as an entry level job, college schedule, social life, etc., it could be difficult to find balance. In the following post, learn five ways to improve time management effectively. Sleep, good grades or a social life. I was told you were allowed to pick two in college. But wait, what about an internship? Or a job? Now which two are you supposed to pick? The biggest challenge most college students say they have is a lack of time to do everything. 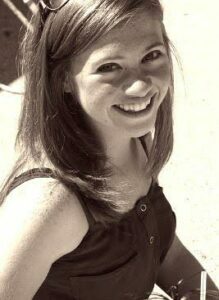 A young college intern working at her desk. Photo courtesy of Shutterstock. The beauty of a summer internship is that you can devote most of your time and energy to the internship, since you’re probably not in school. Fall and spring interns don’t have the same luxury though, and often find themselves balancing a full course load, an internship, and possibly even a job. Can it all be done?